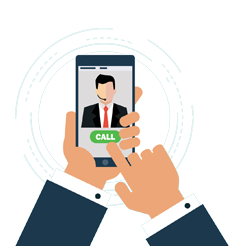 We are into the business of stock broking since 2004.The promoter of the company has an experience of more than 30 years in the equity markets. We provide an extensive range of financial services to our clients at right prices and have an experienced and dedicated team well-enough to help excel in financial advice and market execution. Customer Satisfaction is our main motto. We believe in Truthfulness and Transparency. Come join with us and help us grow together.